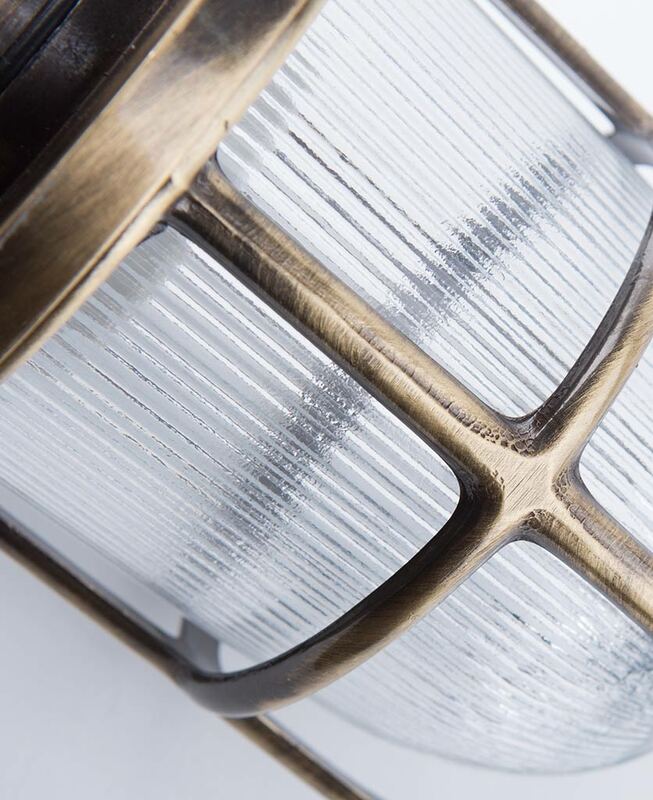 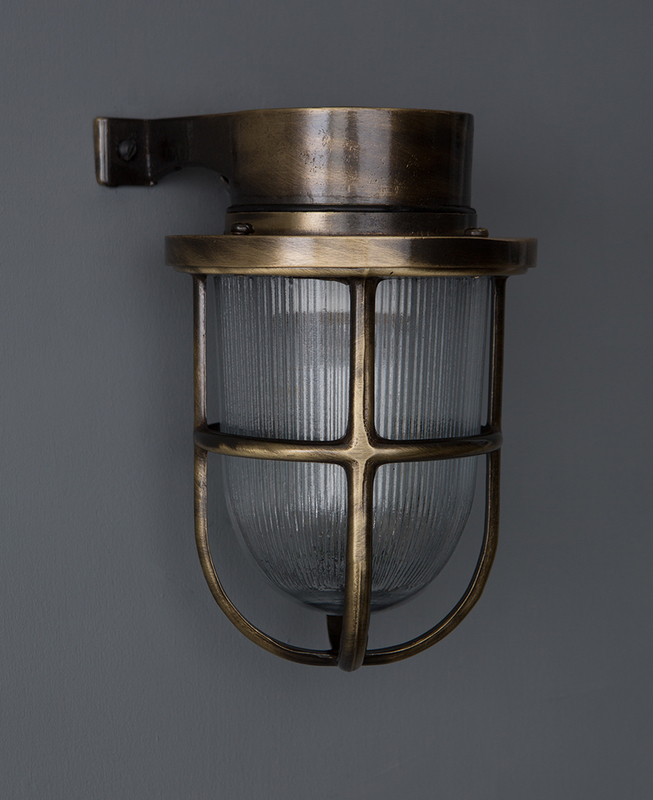 Simon aged brass is a bulkhead light with a difference, he’s a downlight wall light… Or an up-light if you’d rather. 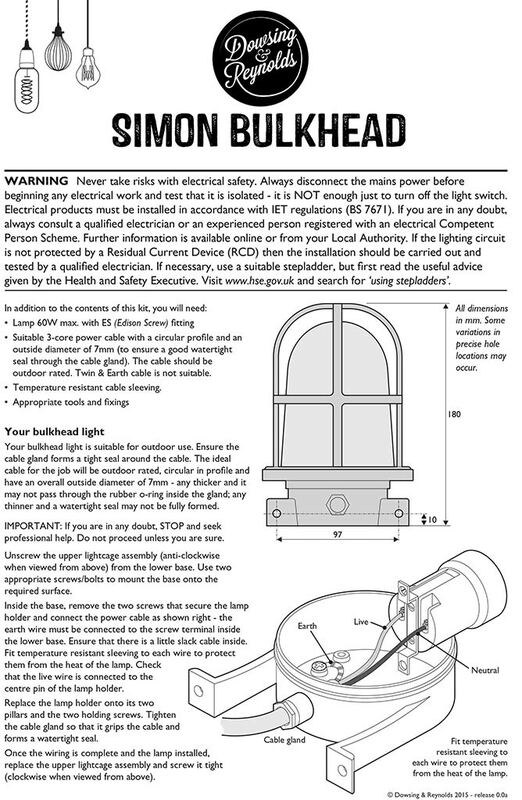 Simon is sturdy and robust. 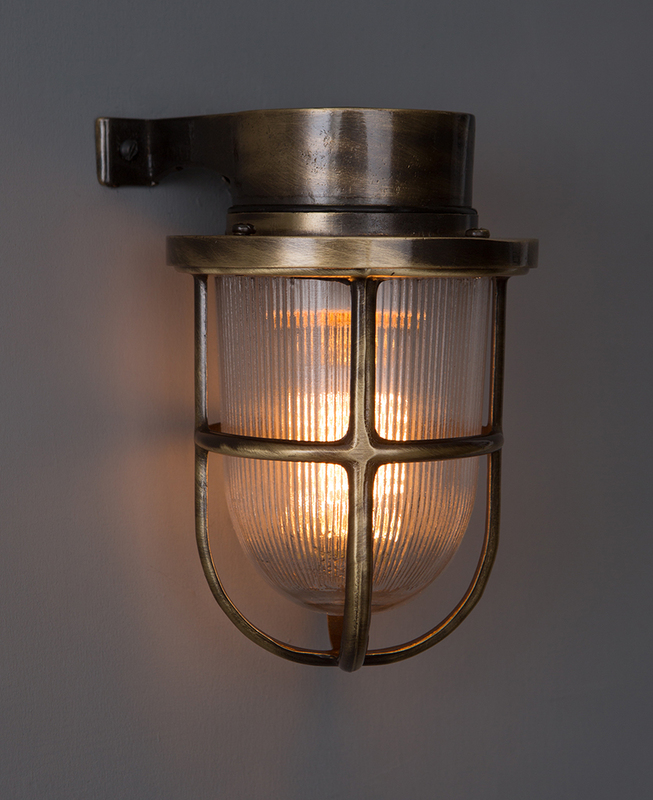 He’s made of solid brass with an electroplated finish and is perfectly proportioned with the traditional ‘cage’ effect of a bulkhead light. 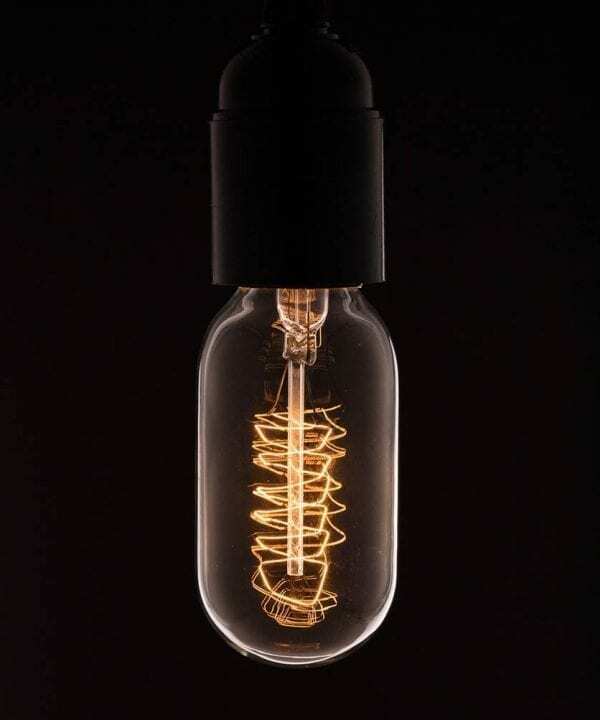 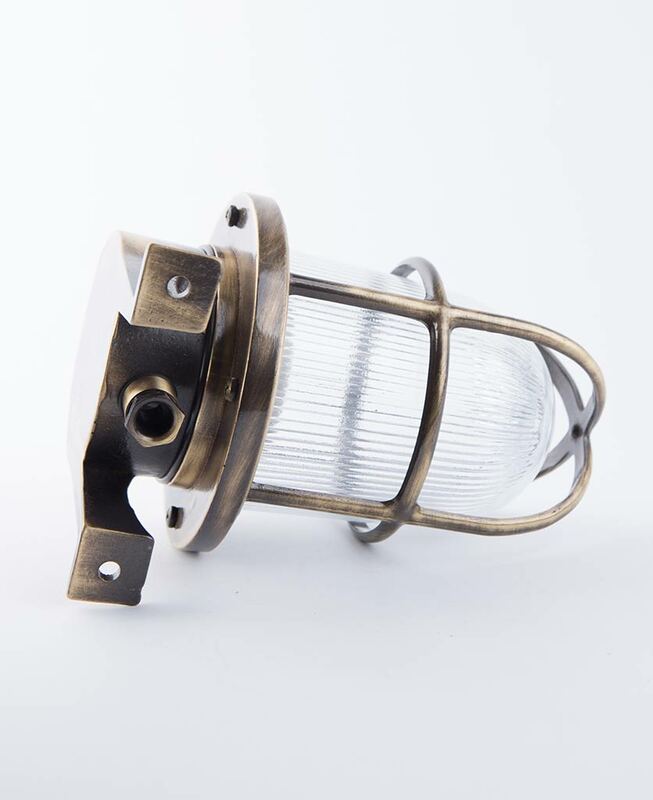 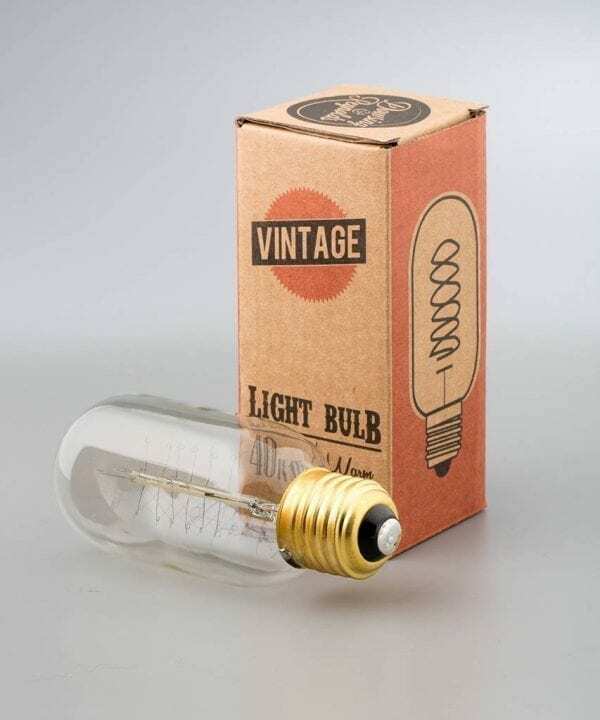 Ideal if you’re looking for something in the industrial bulkhead light style, but with a twist.